Trade Vibes is a semi new site for all things startups and from what I’ve seen to compared sites is that it takes the cake. There are a lot of great startup sites out there but Trade Vibes has won my heart over with their features and best of all, the company profiles which are content rich. The site saw some good growth in 2008 and with the help of their users, they managed to compile over 10,000 company profiles. This is pretty damn impressive especially when you check out the profiles. Now Trade Vibes is a great resource to build one way do follow links for your startup, and I mean for your startup only. Please do not try and spam this resource, and only use it for what the site is intended for. Your profile will growth with Google and in time it will be a valuable link, so make sure to fill your profile with as much relevant information to your startup as possible. Within your profile it also lists important people within the company and provides a user profile which also is a great place to get a link to your startup. Besides getting links this site is great for attracting investors and connecting with like minded people in your industry. I recently discovered Gooruze.com which is an online social media profile that allows you to create a content rich bio for the world to see. Gooruze is do follow and allows you to add links in your bio, blog entries, articles and import your blog’s RSS feed right into the page. I really like the ease of the site and it’s a great way to network for business and friends online within the same niche. 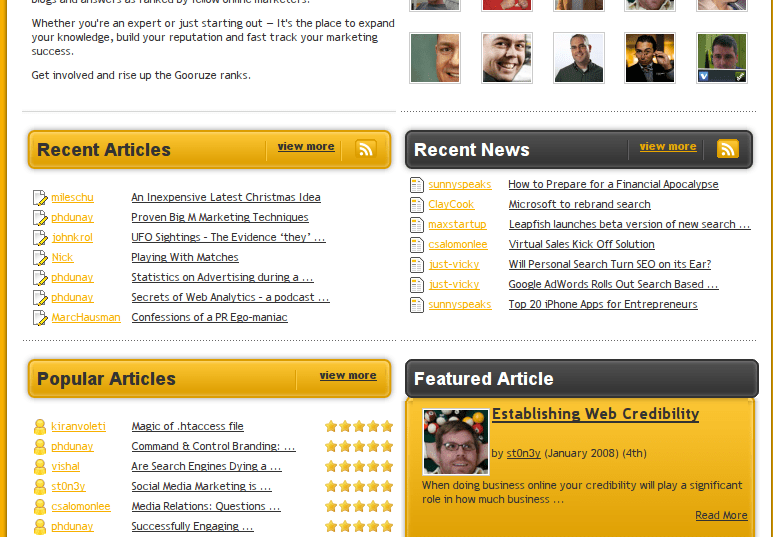 The software used to run the site feels like a mix of Linkedin and Squidoo which I really like! I’m going to be filling out my Gooruze profile today, so check it out to see what kind of options there are but beware my page isn’t quite fully loaded yet. I did notice a weird issue when filling out the bio…when you add links it formats it on a new line and I’m not sure why, so let me know if you get this issue as well. Gooruze is here to help. A ranked advice community for online marketing professionals. The Gooruze difference is dedicated, ranked, quality information. The content is created by members who share real online marketing experiences and insights in the form of articles, answers and news. The content is tagged, rated and commented on by the community to deliver a constantly evolving online marketing knowledge base. Gooruze is a great place to promote and create unique and quality content, so this is not a place for you to go and spam all the live long day. Please respect the website and although you can build quality links, make sure you’re contributing to the commuity at large. If you happen to produce some quality articles on there you can make the front page in many ways, just take a look at the picture in detail or visit the site. If you’re ready to join in on the fun over at Gooruze you can register here. I’ve been playing around with Gabbr.com lately and finally got around to posting about the site. Gabbr is a web 2.0 news, social bookmarking and networking tool that makes all these features great for finding like minded content and users. If you have good content you’ll really enjoy using this service because it encourages you to share you blog content in many ways. First up it lets you input your RSS feed which provides dofollow links, second you can submit individual blog posts or articles which are also dofollow and listed on your public profile. 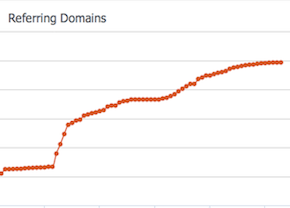 Gabbr has 16,000+ user pages indexed in Google so it looks like this service is picking up nicely! These features allow you to also get related news and eventually network socially to find like minded people in your niche. Another feature that takes Gabbr ahead of the rest is “attention based tracking” which monitors popular content throughout its network. I’ve quickly setup a page although the RSS feed option was giving me PHP errors at the present time, but take a look at my profile to see what I’m talking about. If you’re ready to participate head on over to the join page. Instead of having multiple blogs across multiple sites, Gabbr allows bloggers from all types of blogs to submit their blog entries for discussion in a centralized location. The blog entries are also mirrored on the original blog authors website. This cross promotion leads to an increase in the readership of all participating weblogs. The aim is to break down traditional online media barriers while creating constructive online communities. If your blogsite has its own RSS or Atom feed you can submit it to Gabbr so that others can read it thereby increasing the distribution of your site’s content. I’ve been searching around looking for do follow micro-blogging platforms because I’ve seen a huge increase of Twitter clones. A lot of these services don’t allow anchor text, but with a proper friends list and do follow links going out you can still help increase the link juice flow from utilizing a service like Kwippy. Kwippy is very much the same as Twitter except for the do follow link features in your updates, aswell there is a section to store public bookmarks socially and get some more link love from that. The platform is well put together and is very easy to read so it might make a good place to get some marketing done. I picked up on a really interesting article written by fellow blogger Danny Cooper which covers his blog comment case study. The study takes place over a month and Danny goes over all the areas of his website in detail that benefited from the experiment. I’ll be the first to admit I haven’t done a whole lot of blog commenting, mainly due to being lazy, but from what I can see here I now have some motivation to get in gear. When I first started this experiment my main aim was to use blog commenting purely as a link building tool, and report back to you guys. Since then I have learnt that blog commenting is soo much more! You’re probably think what could blog commenting achieve thats worth more than the thousands of inbound links from big bloggers? I’ll tell you what, networking. I can say from experience that I’ve been more inclined to post about something, or at least notice someone when they’ve left a comment on my site. A lot of the friendly and informative posts have also lead to some great friendships and business opportunities. Getting your name out there can only lead to positive things as long as you’re positive to begin with. Remember when blog commenting to leave a useful post that is information rich and dead on in regards to the topic at hand. I just discovered Orble while I was browsing backlinks for a blog, and this is my favorite way of discovering new ways to build links. It makes my life easier finding new content to write about while building links for the site. Orble is a network for bloggers to promote their blogs, attract more readers all while getting help from professional bloggers. What do I mean by getting help from professional bloggers? Orble’s staff provides coaching and helpful feedback so you don’t have to learn by trial and error….we all need help from time to time. Orble also has a mentoring program if you’re new, or just having a hard time getting your blog off the ground. Orble is designed so that good writing gets the attention it deserves. Each blog is promoted on the Orble network helping you attract more readers than would be possible elsewhere with a stand-alone blog. 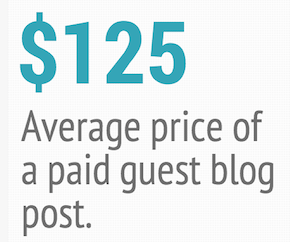 Being part of a blogging network also helps you attract more Search Engine traffic. Within your Orble user page you can get do follow links right back to your blog posts which is great because Orble is an authorative site that provides a very nice juicy link. If you want to NOT SPAM this site and start promoting your content, then go ahead and sign up. Agglom.com is new to me, but has started gaining rank and traffic since late August. 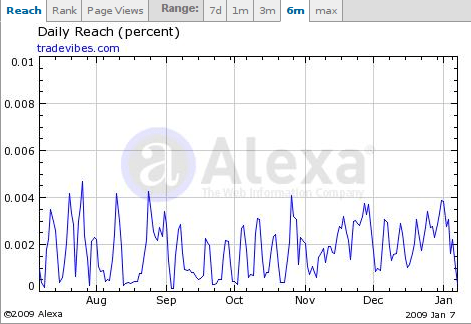 Forgive me if the site has been around longer, but I’m using data from Alexa(god forbid). Agglom is a social bookmarking site that allows you to do the obvious, but also build sets of links related to a certain topic. This is an interesting spin on bookmarking, and it makes for a unique site to help promote and save your web links. Now the links you add to your lists are not SEO friendly, so the only benefit here is gaining niche related traffic. However, you can put a do follow link to your website within your user profile which makes it worth your while to sign up and start sharing. I’ve started using the site this week for a client, so hopefully it helps out a bit and lets me see if the site provides any sort of link building merrit. Test it out for yourself by signing up here.